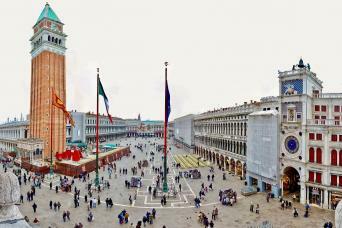 All the best of Venice tour is the best way to spend half day in Venice with your own private guide. Meet your guide under the arches of the Correr Museum in Saint Mark's square. 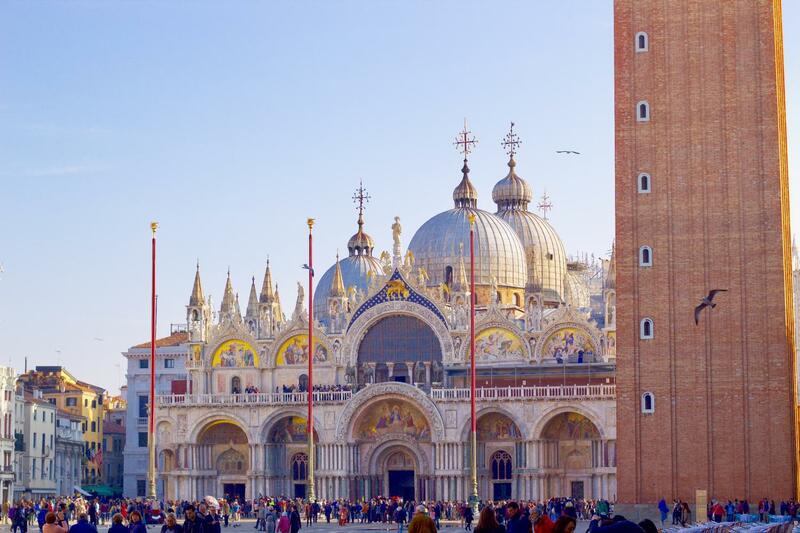 We start our day with a special pass into the Saint Mark’s Basilica that also includes entrance fees to get a closer look at the breath taking mosaics on the 2nd floor and views from the terrace. 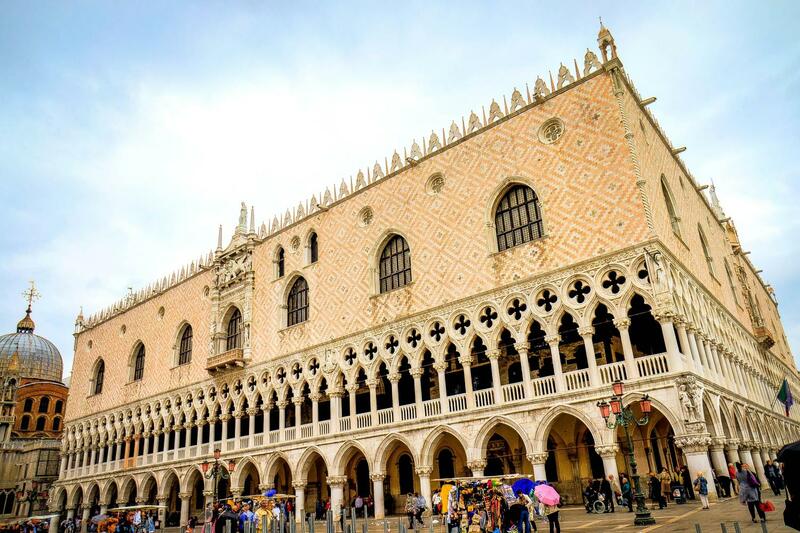 Skip the line with our guide and visit the Doge’s Palace, crossing the Bridge of Sighs and visiting its prisons cells. 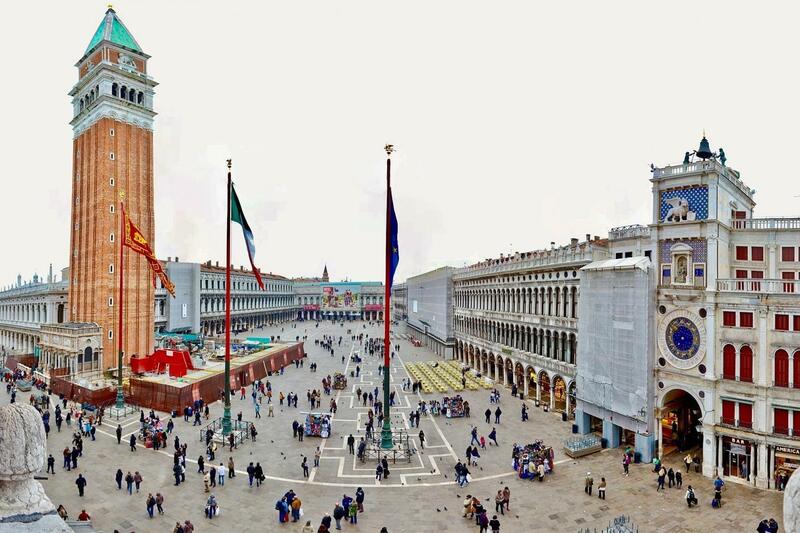 We than take a short walk to reach the gondola station for a private guided gondola tour through the smaller canals, the perfect way to appreciate the beauty, charm and colour of this unique city built on water. 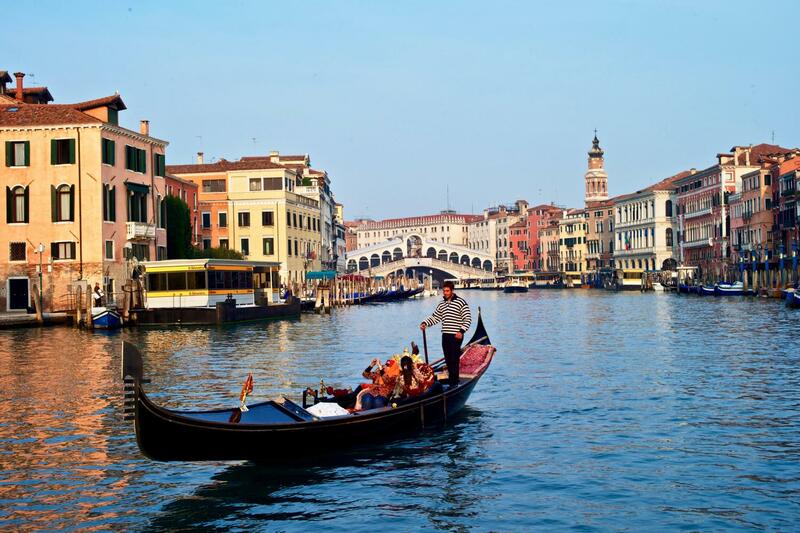 The last part of this private tour includes 1 hour grand canal boat tour. 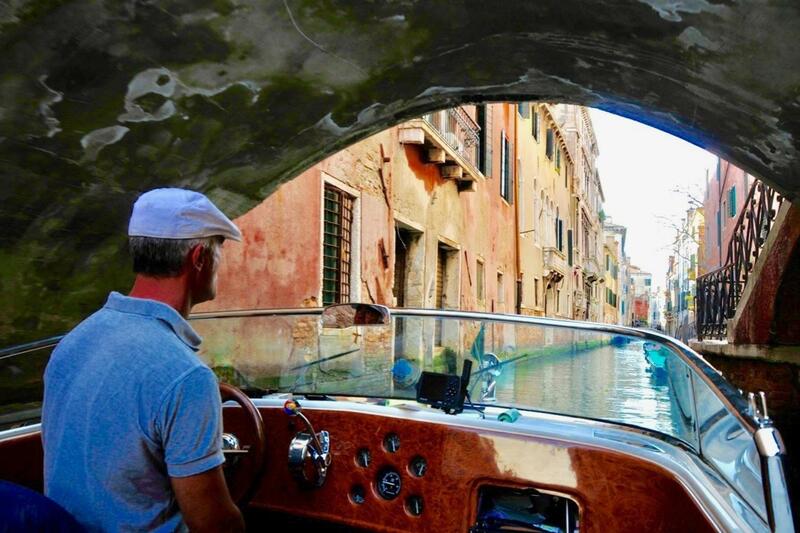 We pick-up a private motor launch (water taxi) which will take you along the most spectacular high street in the world “Venice’s Grand Canal” giving you a great overall view of the city covering many of the “sestieri” (areas). Duration of this tour is 4 hours. Private Grand Canal Small Boat Tour in water taxi.